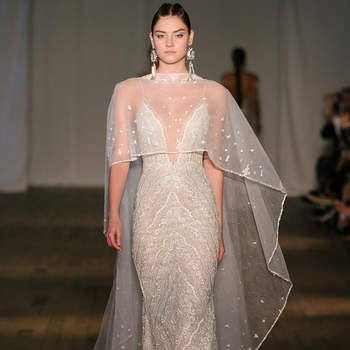 If you’re currently on the look-out for your perfect wedding dress, and you’re looking for a feminine design with details different from the rest, don’t miss this gallery where you’ll find some beautiful designs that make up the new Berta Bridal 2019 wedding dress collection. 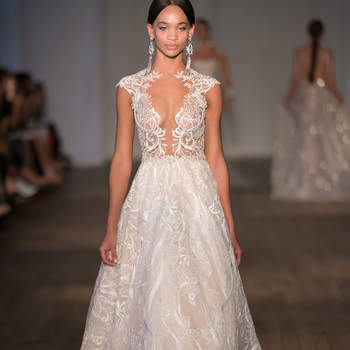 This new collection has left us in awe. 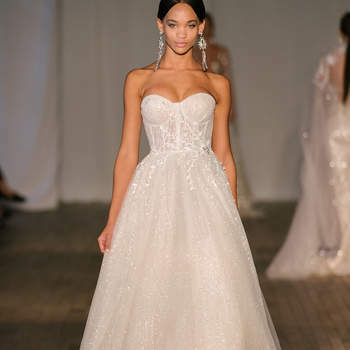 The powerful designs include a selection of gowns made with luxury fabrics, with details such as feathers and sequins, all of which blend together with a variety of necklines. Newness and elegance characterise the brand, as classic silhouettes combine with the most groundbreaking and current trends. 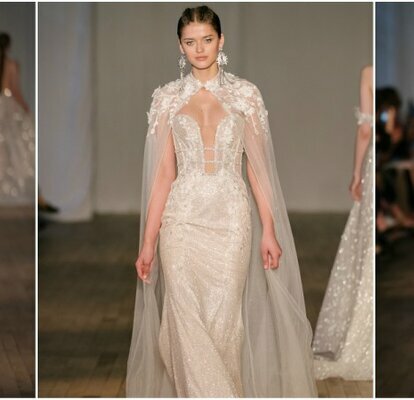 In addition to designing and customising the pieces one by one, Berta, creator of Berta Bridal, oversees all production processes. Take a look though the gallery and see your favourite styles and cuts from a brand with almost 15 years of experience in the industry. 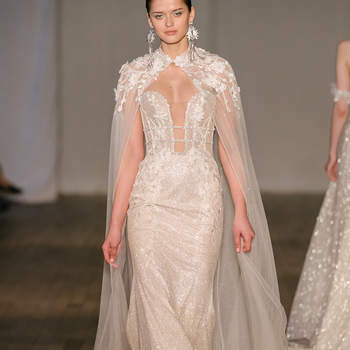 Choose one of the Berta Bridal Wedding Dresses 2019, and be the chic bride.